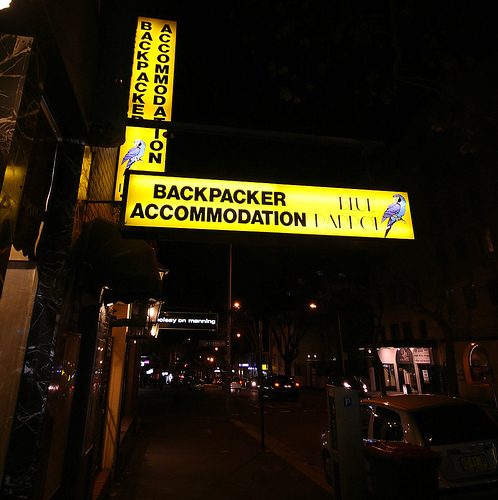 There is heaps of backpacker accommodation in Australia. 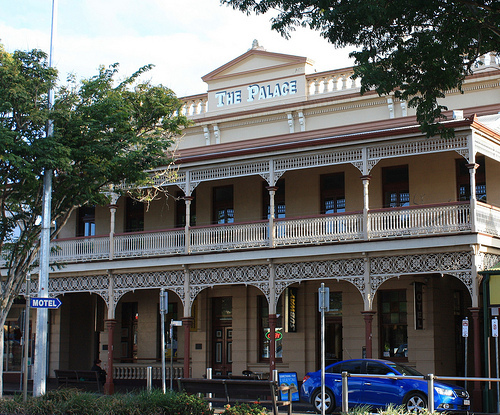 And Australia's backpacker accommodation is simply excellent. 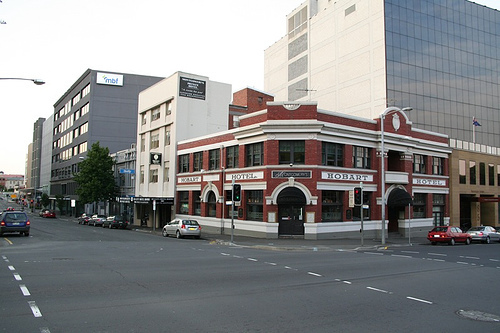 It's clean, it's colourful, it's by no means run down, it often has the prime location in town, in the middle of all happenings, it has a decent information desk with anything a backpacker could think of wanting to know, there is even swimming pools and bars and restaurants.. what more could you possibly ask for? 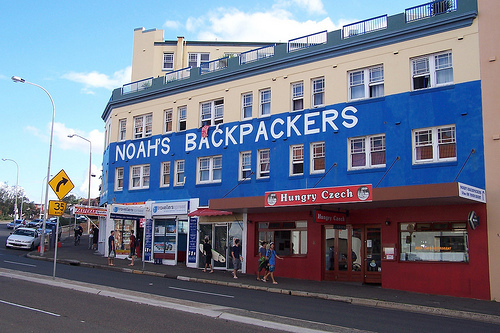 There are backpacker hostels everywhere, always some in the best locations in towns and cities where the rest of real estate is five star hotels.. yet Australian backpacker hostels are very cheap places to stay! You can get a bed for about $20 and a double room for about $50 - even Australian motel rooms cost about double of that and often more. 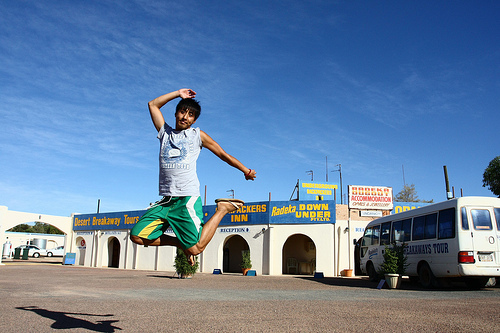 Camping is the only kind of accommodation that is cheaper than backpacker hostels in Australia, so unless you are camping, backpacker accommodation is the way to go! 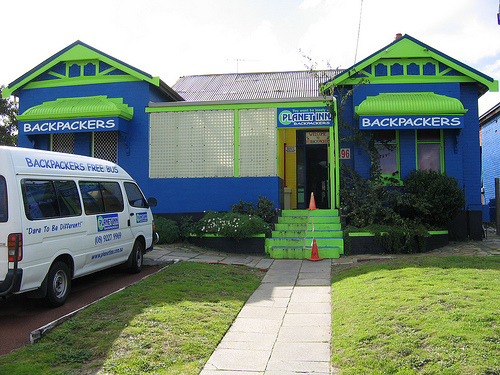 Or, here are pages of backpacker accommodation city by city and town by town. 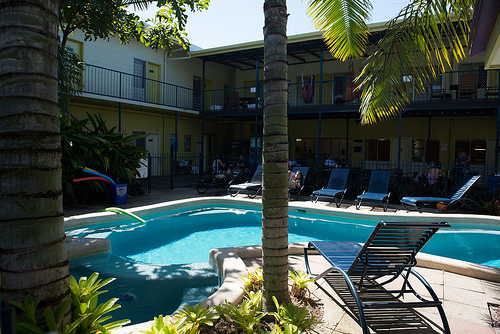 All have descriptions of rooms and facilities, a map of the exact location, and photos from both inside and out.